We’re reviving the beloved dinner group for people of all sorts of genders and presentations*. 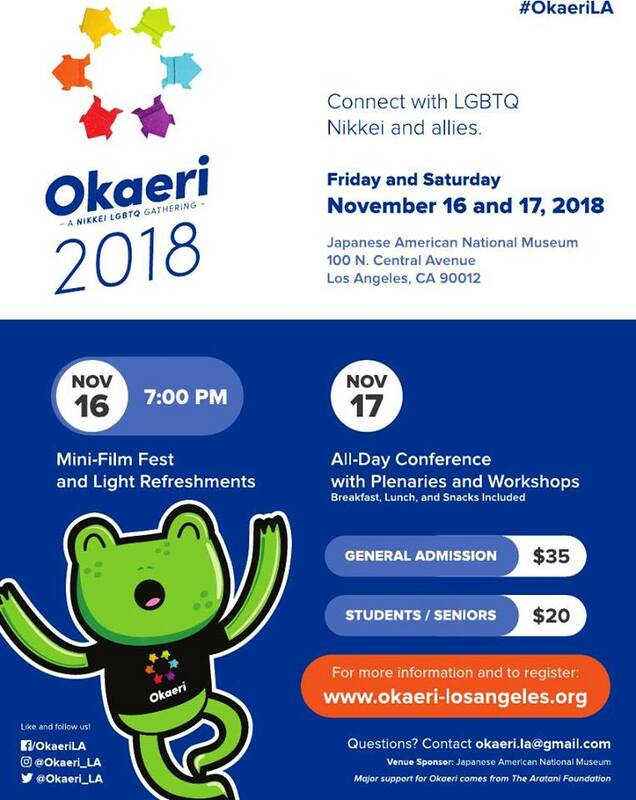 It’s been particularly tough lately for us queer and trans people as the political goals of the hostile Trump administration become more anti-queer and anti-trans. We could all use some queer lovin’. Come, relax, chat, share a meal, meet someone new! We welcome newcomers and regulars alike; all ages and all phases of coming out (or not)! *includes cisgender, genderless + fluid folks; femmes, bois, crossdressers, faeries, bears, transies, studs, grrls, everyone! Ever wondered what the requirements and process is for gender affirming surgeries? Have you considered any surgical procedures but are unsure if your insurance covers it? Please join us for an educational night on Gender Reassignment Surgery with a presentation by our special guest Dr. Maurice Garcia, MD, MAS. 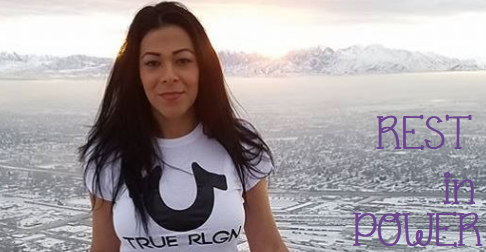 Dr. Garcia is the Director of the Transgender Surgery and Health Program at Cedars Sinai Hospital in Los Angeles. Ethan Patron will also discuss the process of Surgery referrals and coverage through the St. John’s Transgender Health Program. 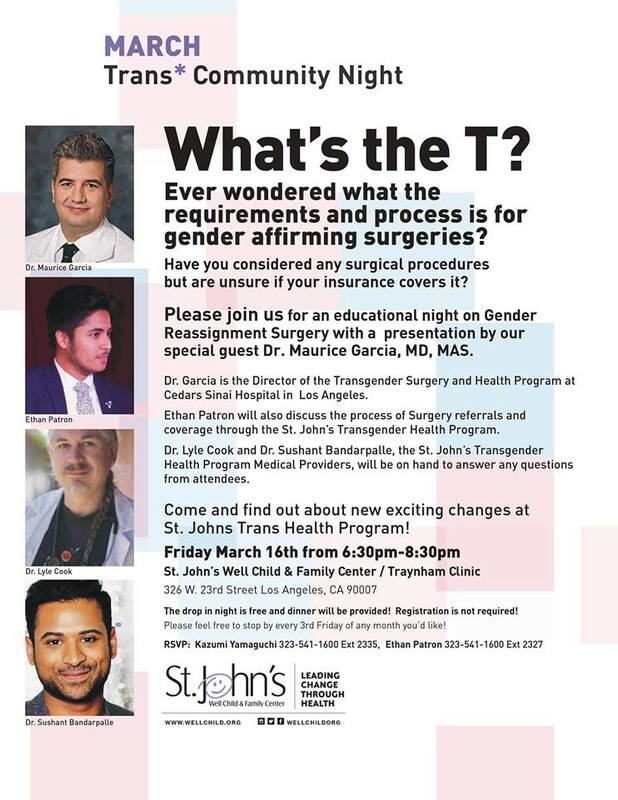 Dr. Lyle Cook and Dr. Sushant Bandarpalle, the St. John’s Transgender Health Program Medical Providers, will be on hand to make an important announcement and answer any questions from attendees. 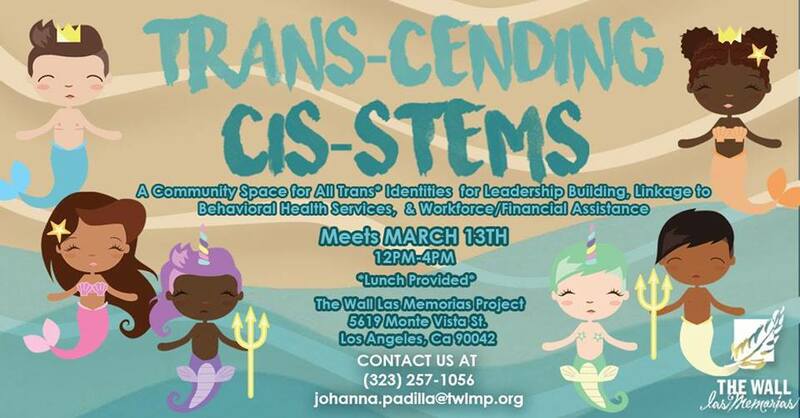 “Trans-Cending Cis-Stems” is an EMPOWERMENT & LEADERSHIP BUILDING program for ALL trans* identities to learn, advocate, & destigmatize mental & behavioral health within the community. This innovative program will offer leadership building skills, linkage to behavioral health services, & workforce/financial assistance. Please share! Viccky Gutierrez was a trans Hondureña brutally murdered in the Pico/Union neighborhood of LA. Her vigil will be today.